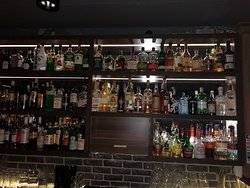 The best cocktail bar in Yerevan! 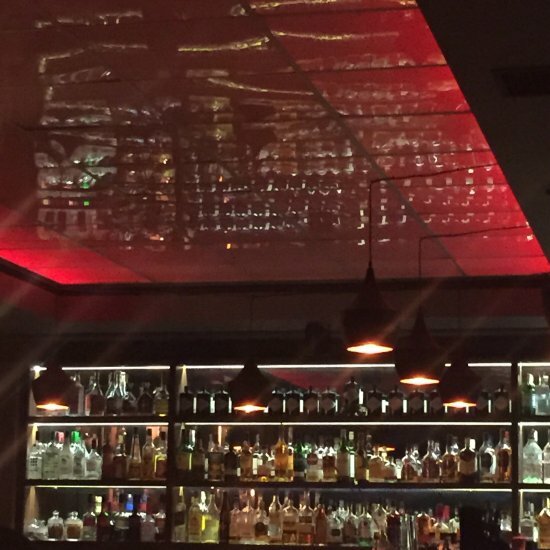 This is an amazing place with lovely atmosphere, where you can enjoy the best cocktails prepared by professional and very friendly bartenders. 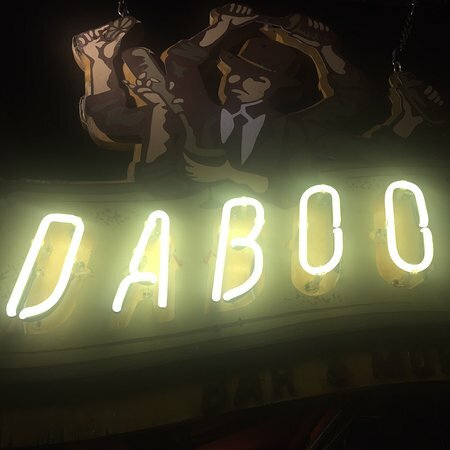 The friendly staff, the high-level service and the perfect playlist of the bar make you to visit Daboo again and again. Highly recommend! Small place next Cascades with great cocktails and friendly service. Perfect for a break or starting a night. 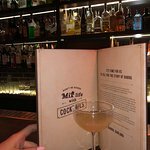 Nice place to enjoy amazing coocktails!!! 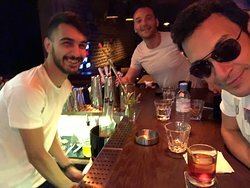 Good music, friendly staff, professional bartenders, (especially Narek, ask him for Madam Daboo & Daiquiri), various internation cocktails, nice atmosphere. 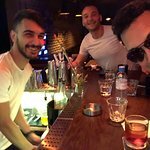 The best bar in Yerevan!!! One of the best places i been to in Yerrvan. 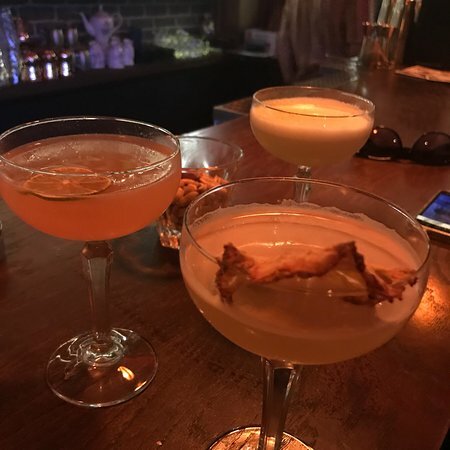 They have amazing cocktails, good music, and one hell of a barman who knows his cocktails! Perfect for a night out at the Cascades. 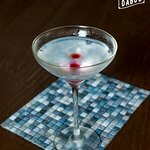 Get quick answers from Daboo Bar staff and past visitors.